As a professional Tobacco Vaporizer producer , Weecke has the responsibility to let you know more about a tobacco Vaporizer. So, with tobacco vaporizers, you will be able to relax and enjoy the aroma of this herb without any guilt as you will not be harming your lungs and other components of your respiratory system with tar and carcinogens that are generated in smoking. You can find there is several vaporizers available on Weecke’s website with different styles and designs. Some of these vaporizers have a digital heat control that sets the temperature to the exact temperature as needed. 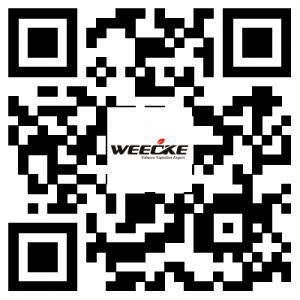 If you need more information about the tobacco vaporizer , please leave a message to us from our website : www.weecke.com.